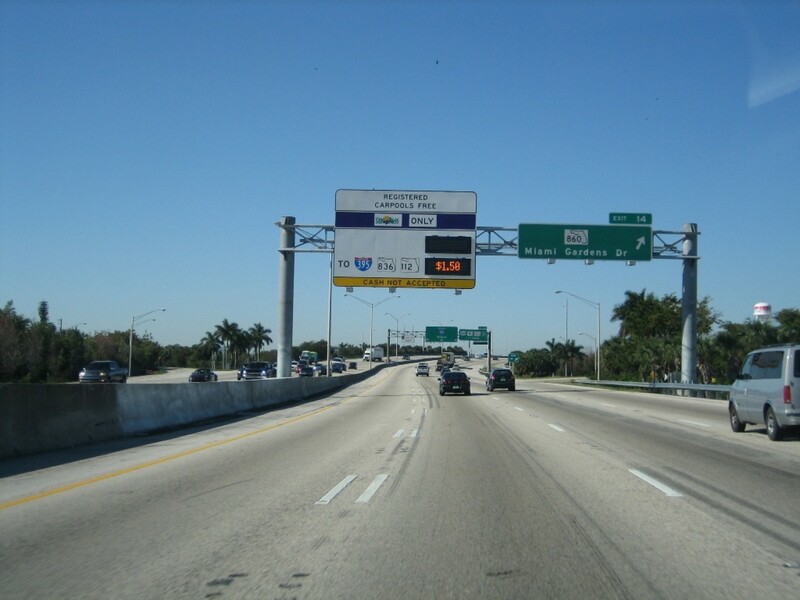 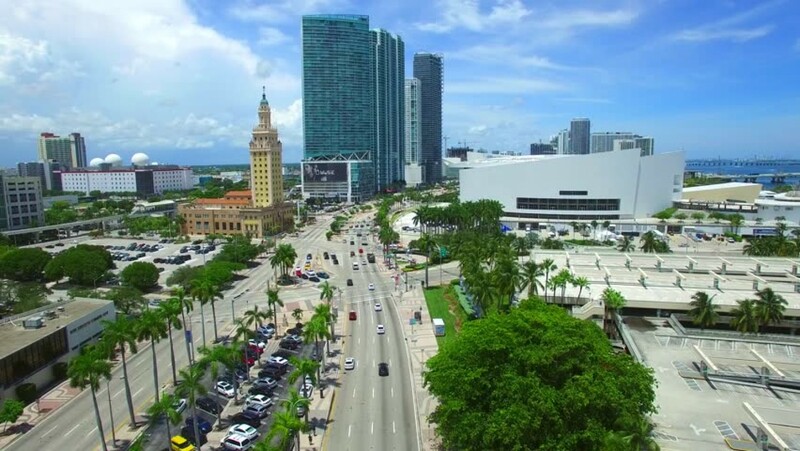 This Project consisted of the replacement of the SR 80/Southern Blvd. 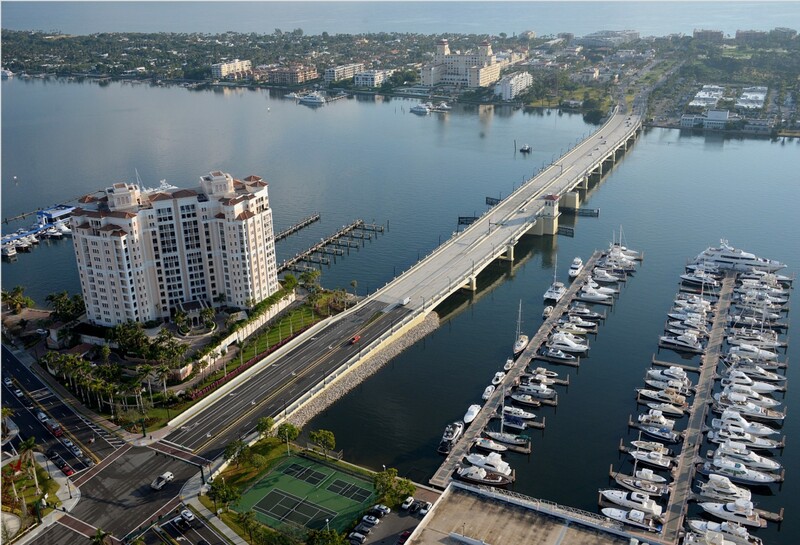 Bridges over the Intracoastal Waterway. 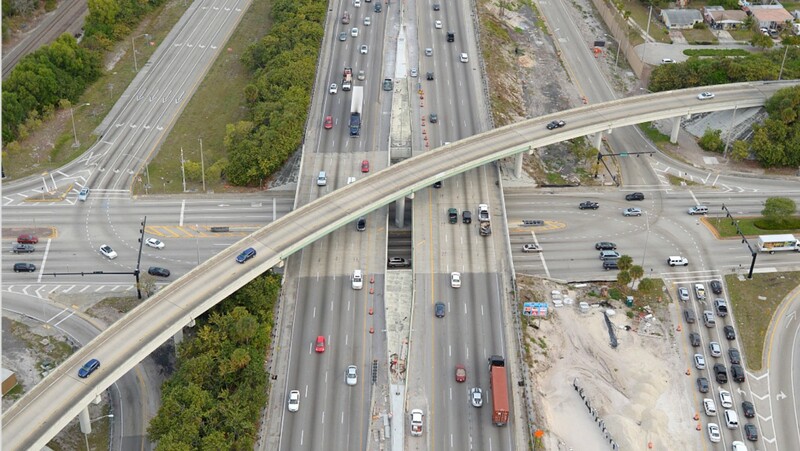 The new bridges will carry one lane of traffic in each direction, have 6-foot-wide sidewalks in each direction, and 10-foot-wide paved shoulders with 7-foot-wide bike lanes. 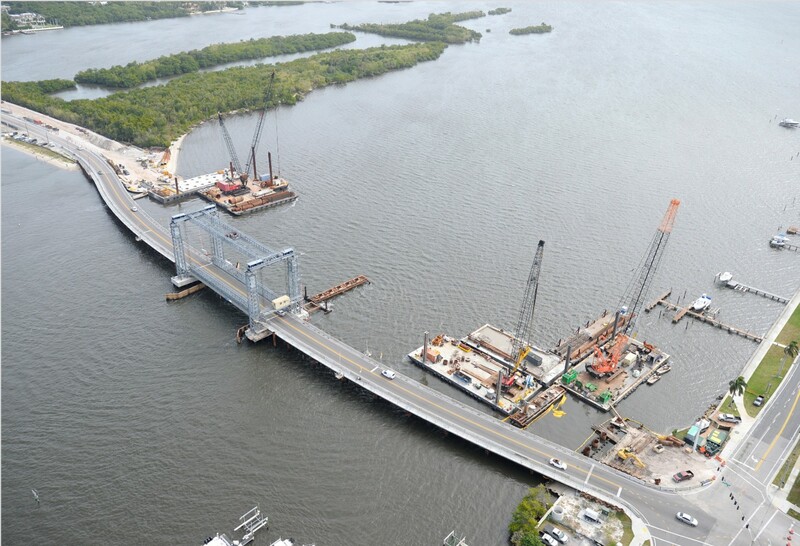 The new bridge over the Intracoastal Waterway will be a bascule bridge with a vertical clearance of 21 feet. 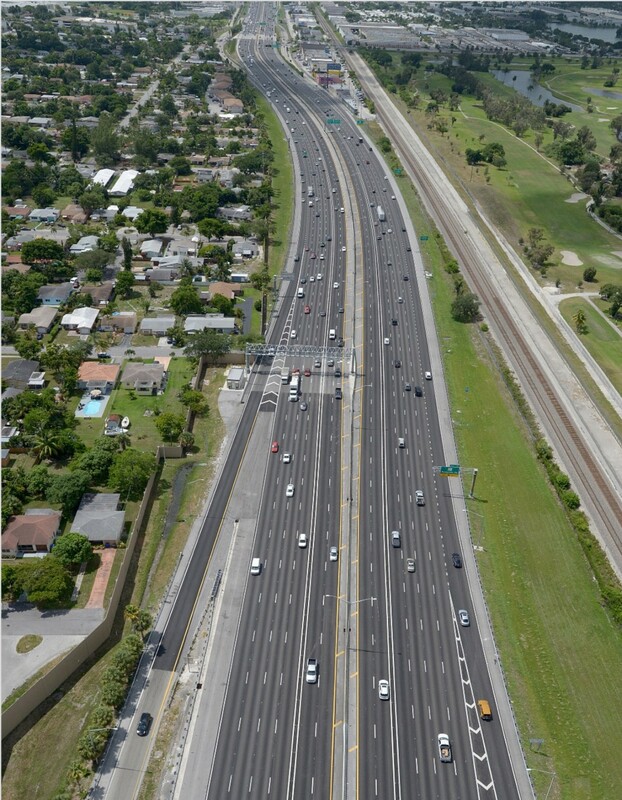 This project also includes the Lake Worth Lagoon (tide relief bridge) which will be replaced with a low level, fixed bridge similar to the existing bridge. 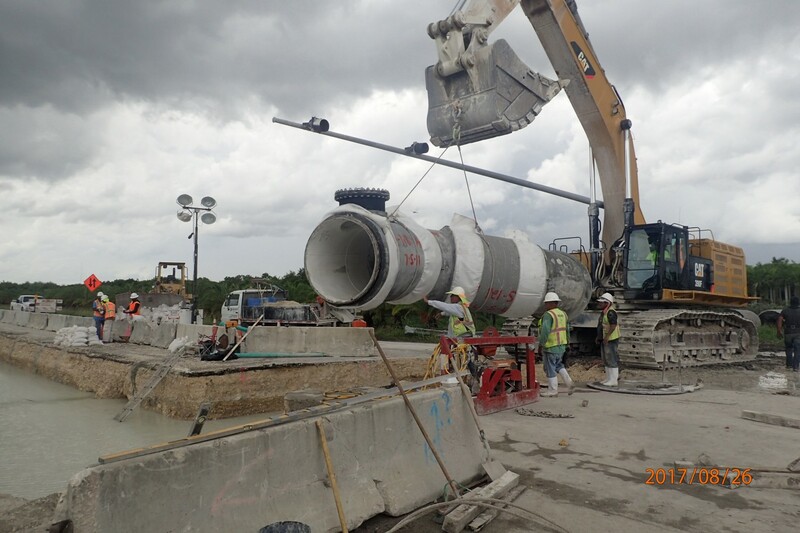 These bridges will be supported by 48” and 60” drilled shafts. 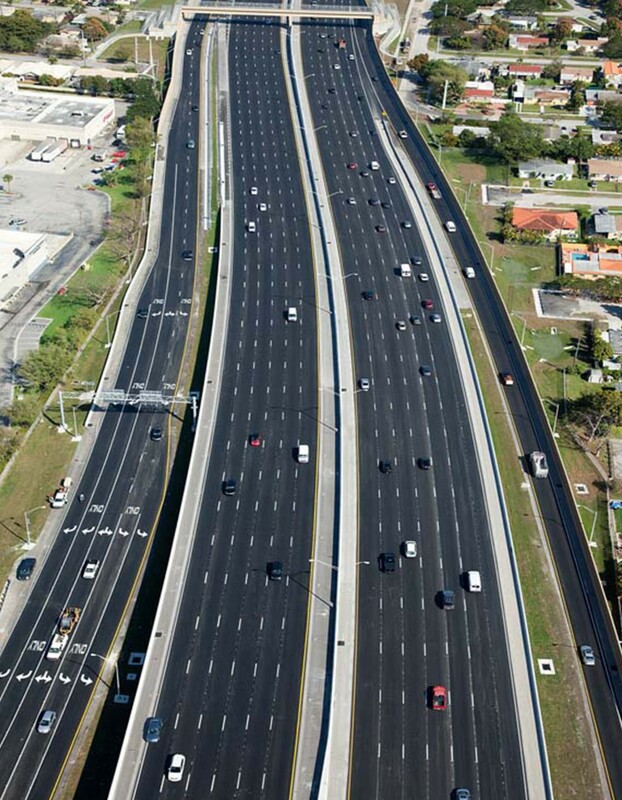 The project also includes reconstruction and paving of the roadway approaches and the causeway. 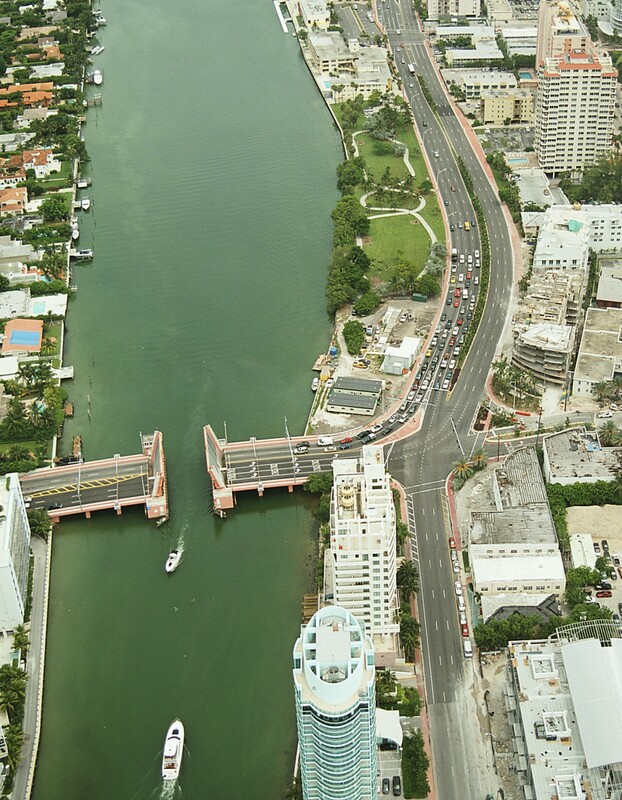 A 65’ vertical lift temporary bridge will be constructed to allow the permanent bridge to be constructed in the existing alignment. 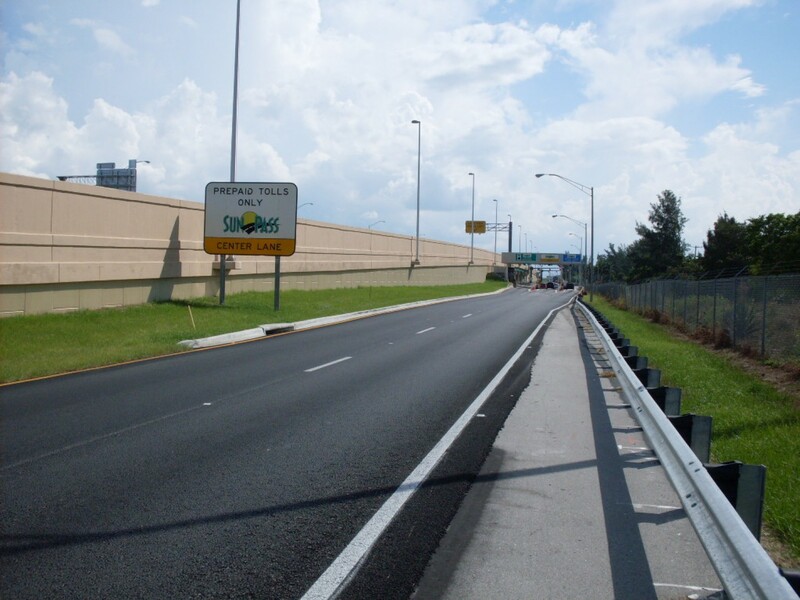 The temporary bridge approaches will be a proprietary precast deck panel system supported by pipe piles and prefabricated structural steel slip-on caps.